If Type O Negative, The Cure, Ghost and H.I.M. 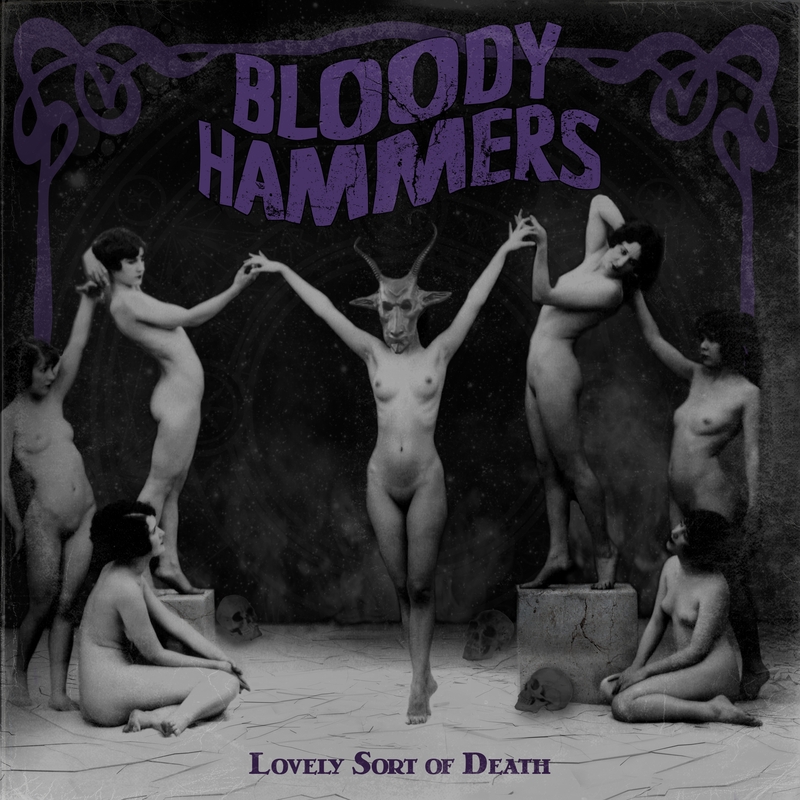 thrown into a cauldron mixed with large helpings of occult rock sounds like something that might do it for you, then Lovely Sort Of Death by Bloody Hammers is your new go-to album. I’ve always felt just a little out of place among my peers due to my bizarre obsession with Pete Steele (may he rest in peace), so when I discovered that there was a band out there paying homage to the handsome devil and his pals, I couldn’t help but feel myself succumb to Bloody Hammers’ goth-rock spell. I didn’t even realize that there were still artists putting out music like this! Incredible. Whilst it may have taken the American hard-rockers two years to release their fourth album, it seems like the break may have done the band some good. Sonically, this latest effort is much darker and far more enjoyable to listen to than any of the band’s previous material. Whether that’s down to the guitar fuzz, heavy tuning or the brooding slow pace of the tracks, this album well and truly takes the listener on a haunting (acid) trip. For one, the sync opportunities are endless; any of the tracks on the release could easily have been used in the latest season of American Horror Story. “Messalinia” is a prime example of a song I can visualise being used in an episode, but the true gems come via opener “Bloodletting On The Kiss” and “The Reaper Comes,” both of which are reminiscent of Type O Negative laced with strong hints of the 80s darkwave scene. Where Lovely Sort Of Death shines within the songs mentioned above, it dips in quality within numbers such as the stereotypically doomy “Ether” and the repetitive “Astral Traveler.” However, aside from a couple of weak tracks, the members are undeniably on form. Anders Magna does a sterling job of fronting the whole thing, accompanied by his goth-bride Devallia. There’s no doubt that this full-length will make for an enjoyable listen for any fans of gothic-rock. 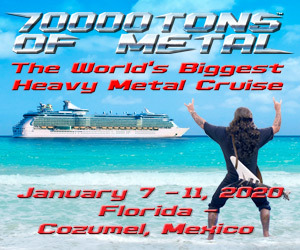 Recommended track: “Bloodletting On The Kiss”. Lovely Sort Of Death is out now on Napalm Records. Buy it here!